Filing bankruptcy is an important decision to make, and you want all the bankruptcy information you can get. I’m a contributing author to Bankruptcy Law Network (“BLN”), a blog authored by 24 bankruptcy attorneys from all over the country. 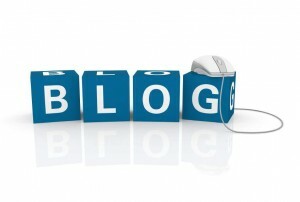 The site contains over 5,000 blog posts, which can be searched by keyword on the site. Each month, I do a new post for BLN. To read my Bankruptcy Law Network posts, go to my author archive here. You should also read posts by other authors. One thing to keep in mind: authors are writing about bankruptcy law from their perspectives in their own districts. Because the new bankruptcy law was so poorly drafted, courts interpret the Bankruptcy Code differently in different federal districts. Courts have not been able to determine what Congress meant in various parts of the Code. Keep this in mind when you read a blog post from an author in another part of the country. While most of the posts are applicable here in South Carolina, many are not.